and those of you who love to feel that their toes are free. The Manon line now features open toe hose, perfect for summer months and those of you who love to feel that their toes are free. 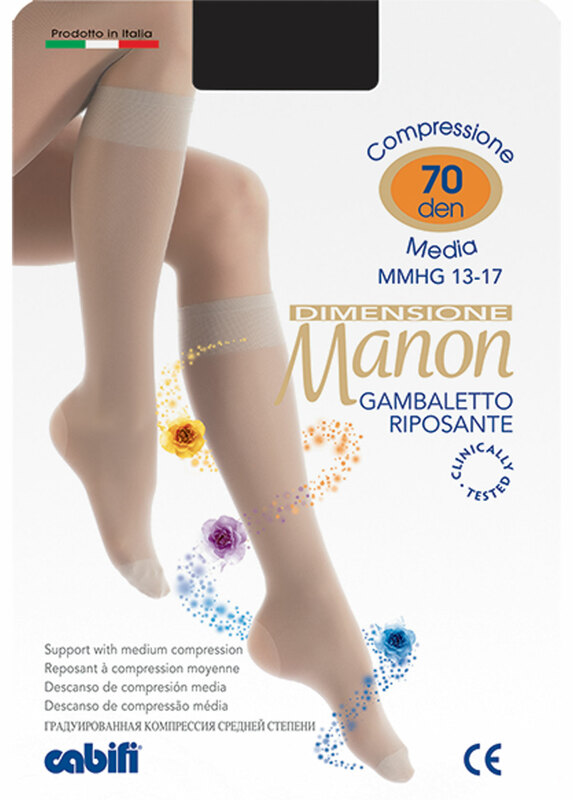 Available in compression levels of 70 deniers (mmHg 13-17) and 140 deniers (mmHg 18-22) in tights and knee-highs.